As the only ticket on the ballot, Britney Deas will make history as the first African-American woman to be student body president. 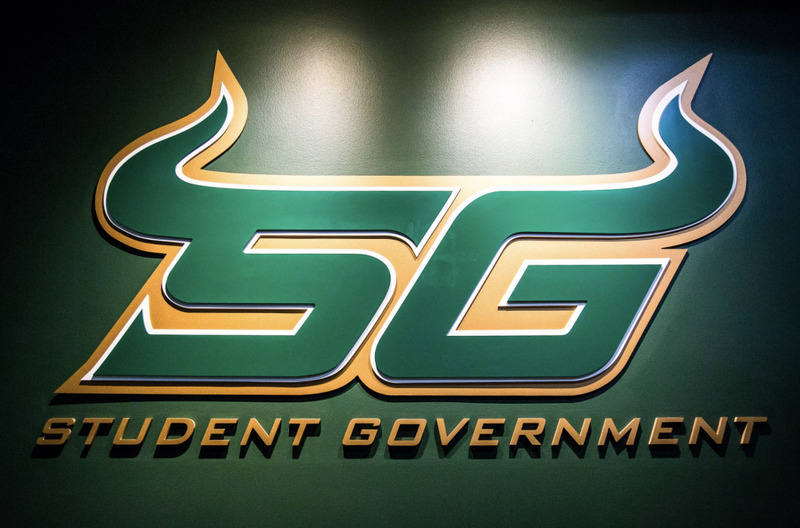 In its 60th term, there will be a first in USF Student Government (SG) history. Britney Deas will be the first female African-American student body president. Unlike many past elections, this is not presumptuous to claim, because she, along with her Vice President Travis McCloskey, comprise the only ticket on the ballot. Having a one-ticket election has not happened in at least a decade, according to Supervisor of Elections Sebastian Leon. 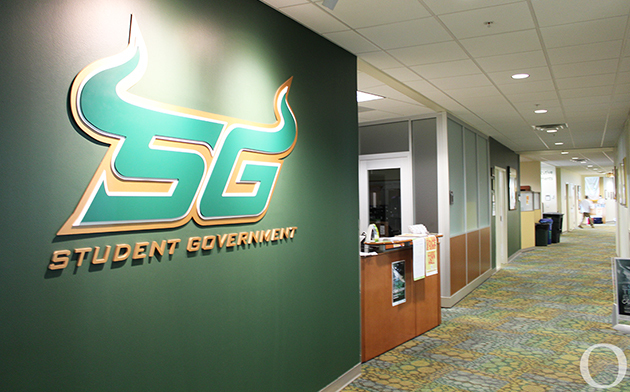 Leon said having one ticket on the ballot has not happened since SG adviser Gary Manka began his 12-year tenure on campus. One ticket was not something that was anticipated, but the Election Rules Commission team are fully prepared to move forward. The ticket debate will be held in the MSC Ballroom on Feb. 20 at 6 p.m. and will be with both Deas and McCloskey. Deas was inspired to join SG after her mentor, Judelande Jeune, encouraged her to run for Senate her sophomore year. As a third-year student majoring in political science, Deas decided to run for student body president. “Once I joined SG, I knew that this was a place where you can make a difference, so I decided to use my experience and take it to the next level,” Deas said. When Deas found out she was the only candidate, she felt like she wasn’t going to truly earn the position with the lack of competition. Deas said McCloskey and herself only need one vote in order to become student body president and vice president. Moneer Kheireddine, current student body president, said he is proud of the way things turned out. Kheireddine said due to the nature of his race, there were moments where built up drama overshadowed the integrity of the election. Although the situation is uncommon, he said there can be a lot of value found in a singular ticket. “At the end of the day, SG is not about the drama or who should get the title, it’s an opportunity to serve others,” Kheireddine said. Deas still said she wished she could have had that competitive atmosphere. Nevertheless, she still wants to gain support from the student body. “A lot of the time, excitement comes out of rivalry and the lack of rivalry this time may lessen the excitement, so we want to make sure we still get that from students,” Deas said. Although there have been male African-American student body presidents in the past, Deas said it was only a matter of time that a black woman fills the position given the diversity on campus. Jessica Muroff, the last female student body president, is in full support of having a female president for the first time in 20 years. “It’s way past time. Way, way, way past time that there is a female serving in this leadership role,” Muroff said. Muroff said it has become her personal quest for her to support and encourage women to fill leadership roles such as this one. She said being student body president was one of the most defining moments in her life and leadership journey. Muroff described her election season as difficult because her opponent was an incumbent. Although Deas is running unopposed, Muroff said it proves a lot that nobody wanted to run against her. Deas said one of her campaign agendas is supporting diversity efforts on campus. 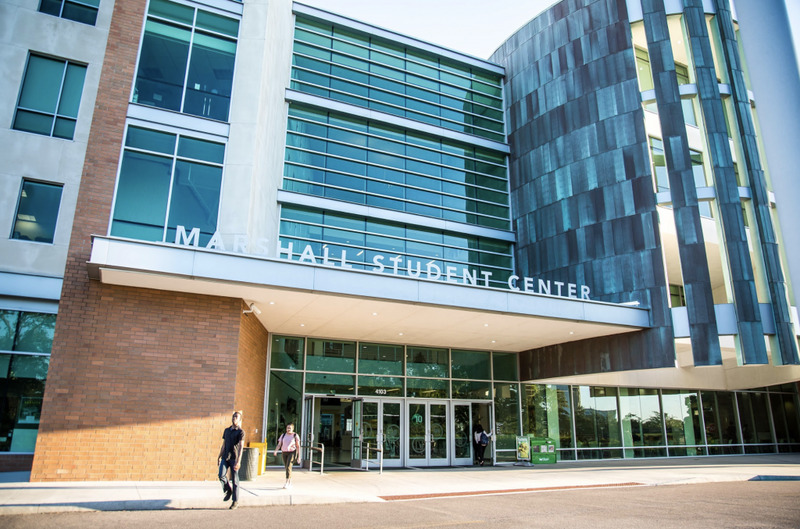 Under the direction of USF President Betty Castor, Muroff was advocating for technology funds and utilizing the brand new Marshall Student Center at the time. 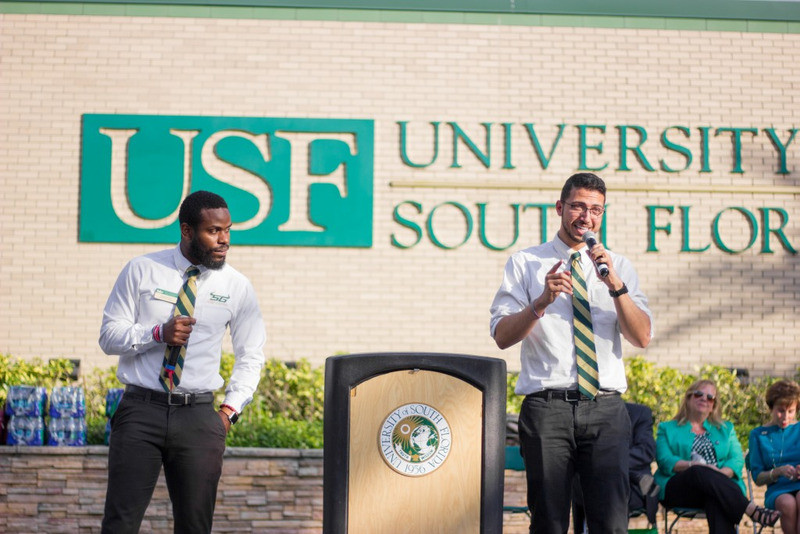 “When I look at USF now and see how much it has evolved, I am so incredibly proud and feel like I was a part of that foundation,” Muroff said. 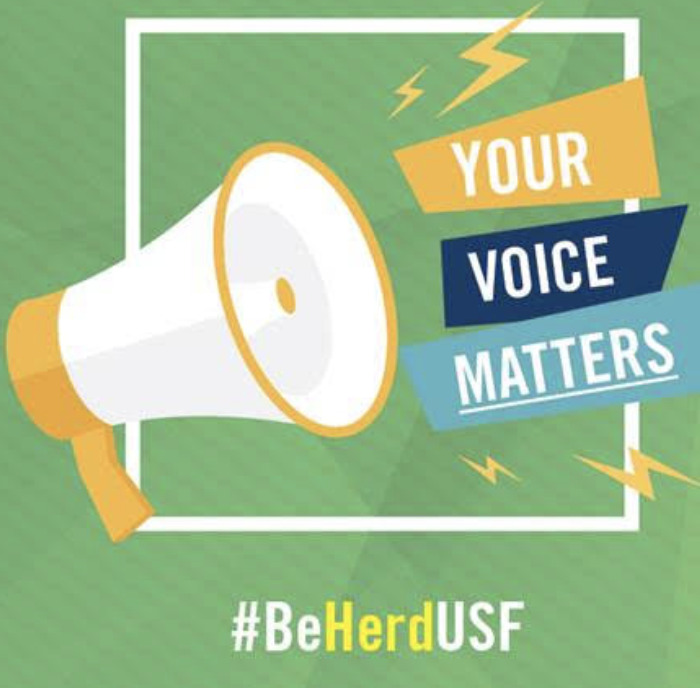 According to the USF Office of Decision Support, there are 22,144 males and 28,593 females registered at USF. Since women are the predominant gender at universities, Muroff said she hopes this election will start a chain reaction and show more representation on campus. Kheireddine is not surprised that students are apprehensive to step into this role. Although the position was fulfilling to him, Kheireddine said he is still human and definitely had his fair share of obstacles. Given the circumstances, Deas said she is still going to prove to students that she is the best person for the position. “We’re still going to go out and campaign to get those votes because it’s important for students to know who we are and what we stand for,” Deas said.